The Speedfest Classic Motorsports Mitty 2013 was held April 25-28 at Road Atlanta in Braselton, Georgia. 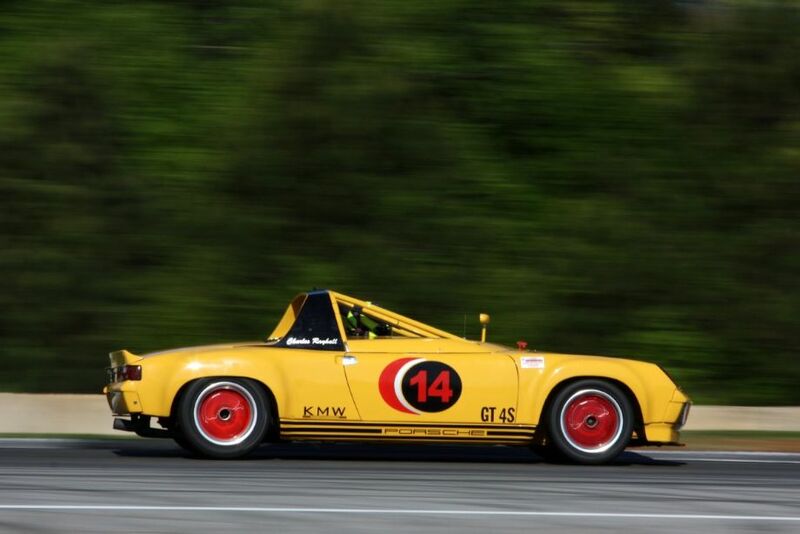 Sanctioned by HSR, the 36th running of the Mitty saw more than 400 entries challenge the 12-turn, 2.54 mile road course. 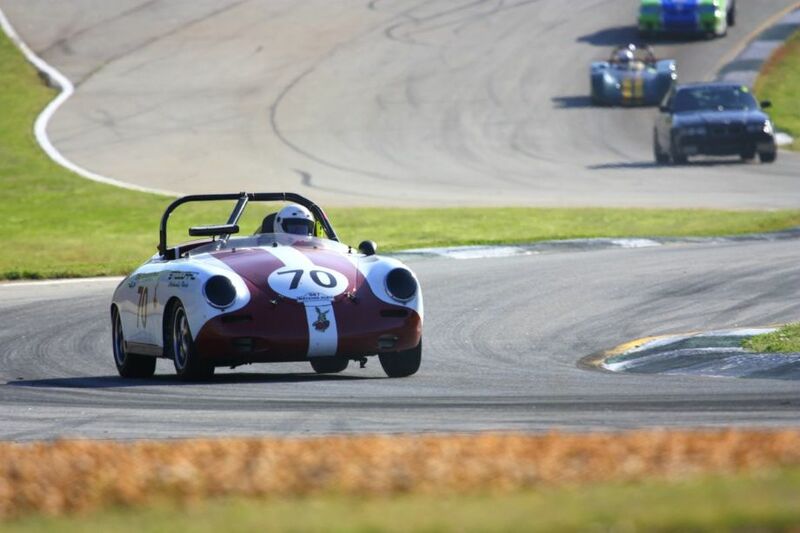 David Hobbs served as grand marshal for the 2013 Speedfest Mitty, which also featured a classic Can-Am reunion and honored MG as the featured marque. Hobbs, a veteran of almost every type of sports car racing including Le Mans, Can-Am, Formula 5000, IMSA and even the Indy 500, is currently a commentator for the US television coverage of Formula 1 racing. He graced the event with a wealth of stories from his racing experiences and comments on the current state of racing. Rain was forecast for the weekend, following a perfect spring day for Friday’s practice sessions. Saturday greeted the participants with some early morning rain which affected some of the qualifying sessions, but by mid-morning the rains left, allowing for a full slate of races. There were several memorable races, highlighted by the Can-Am race of course. 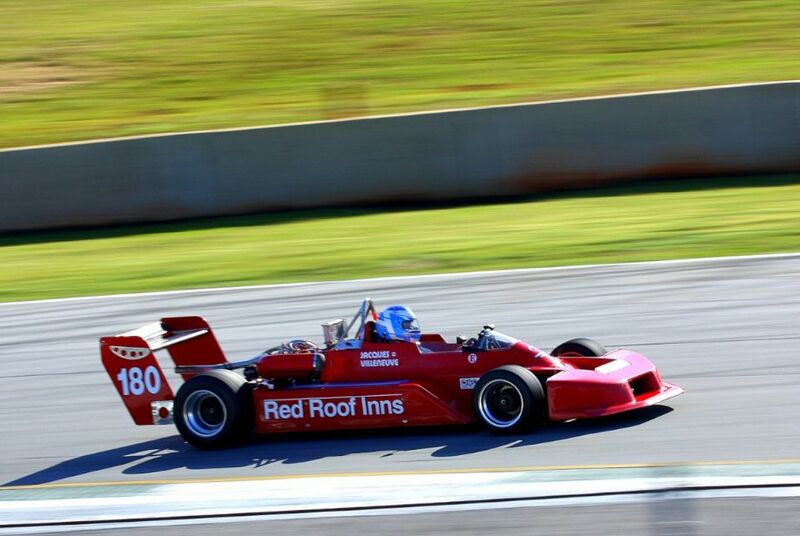 Craig Bennett in a 1974 Shadow DN4 beat Jim Pace’s 1968 McLaren M6B by four seconds, but what stood out is the cars and the noise they make. Spectators were given a case study on why the series was sometimes called “rolling thunder”. 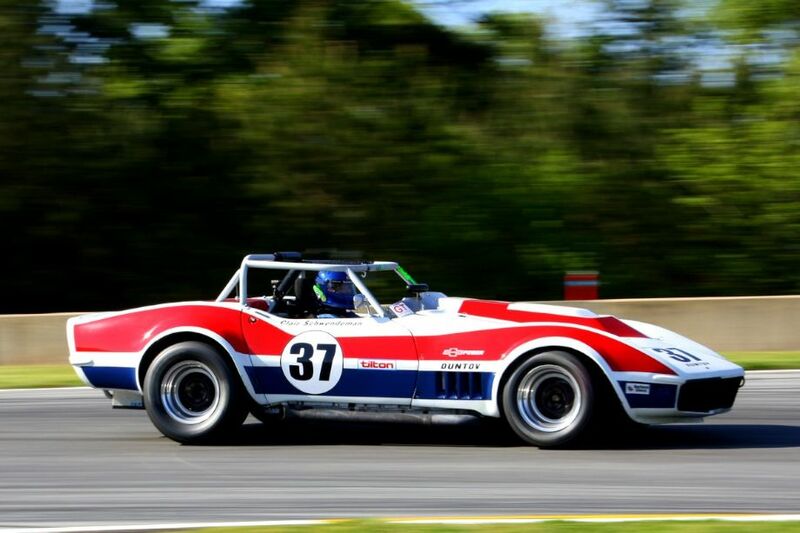 The International / American Challenge saw a good dice for the lead between Cody Ellsworth in a 1973 Porsche 911 and Jody O’Donnell in a 1969 Chevrolet Corvette until the Corvette suffered a brake failure. But what really made it memorable was that 71 cars started the race. 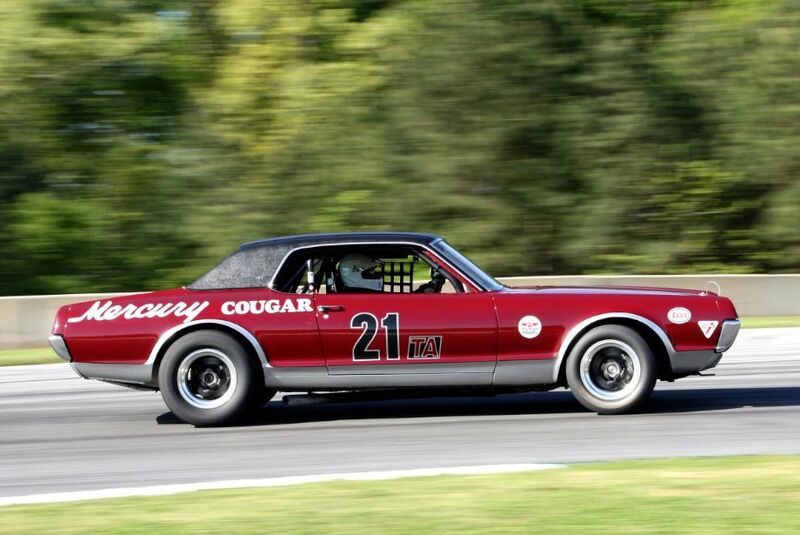 And these 71 cars represented just about every make or model that tugs at the heart of sports car enthusiasts – Cobras; Corvettes; Mustangs; Porsches; BMWs; Cougars; GT40s; MGs; Triumphs; Loti; Ginettas; Sunbeams; Camaros; Corvairs; Volvos and Datsuns were all there. 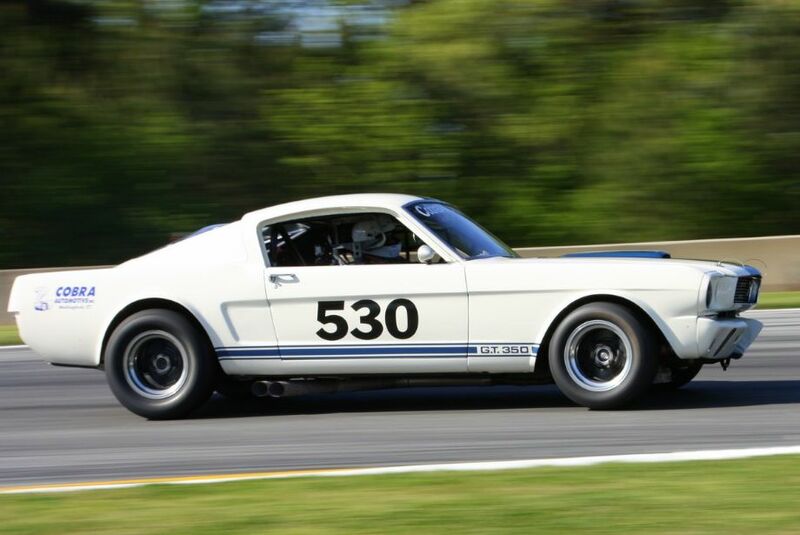 Watching them snake down the famed Esses at Road Atlanta was an awesome sight. They kept coming, and coming…and coming. It’s a testament to the drivers that the race was completed without one full yellow caution. The weather turned for the worse on Sunday with rain, rain and more rain. Subsequently, the early morning Classic GT enduro only saw 15 cars entered, racers and spectators started to leave and by 10:00am the car corrals were empty and vendors were packing up. The organizers decided to combine races for the afternoon sprints, and even with that change, one race had only two entrants. Groups Two, Three and Five had over 170 entries for the weekend, but their combined race on Sunday only had 28 entries. And race they did. Doc Bundy in a 1964 Lotus 23 and Patrick Wilmot in an 1984 Ford Mustang raced each other hard. Bundy did not enjoy the typical lightweight advantage, as the Lotus aquaplaned easily on the many puddles now present at Road Atlanta. He finally spun a full 360 degrees coming out of the very fast turn 12, but gathered up the sports racer to finish second behind Wilmot. Bundy, who has raced all over the world for over three decades, called this the worst conditions he had ever raced under. 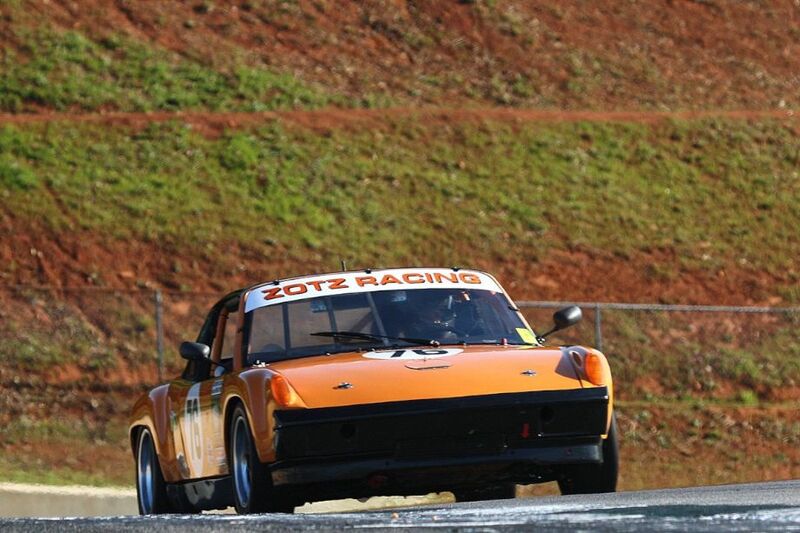 All in all, the 2013 Speedfest Mitty was an interesting weekend. 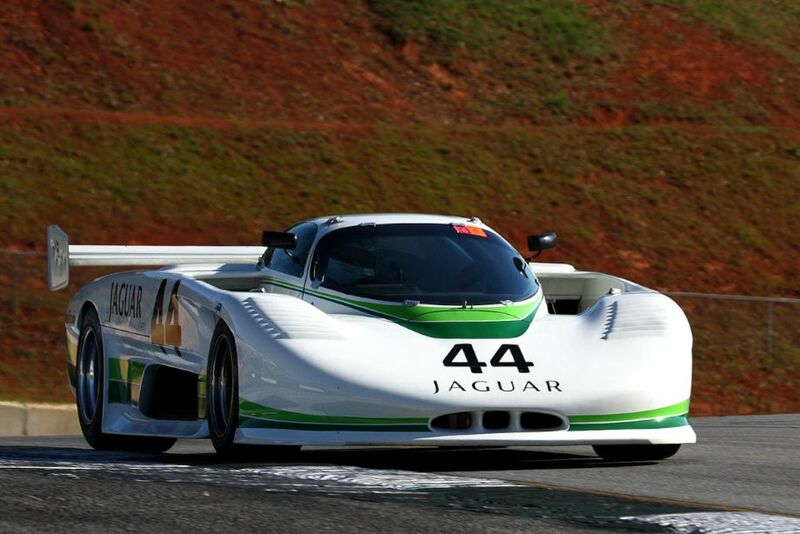 Among the more interesting cars entered to race or exhibition laps included the Johan Woerheide’s 1981 Porsche 935 in the lovely JLP race livery, 1969 Porsche 917 of Christian Zugel and Mazda’s 1990 Le Mans-winning 787B and a later 1992 RX-792P. Photographer David Ferguson documented the 2013 Mitty by HSR, offering the following picture gallery that shows the strong field of entrants, in addition to the spectacular views found on the French countryside. We split up the 215 pictures that David took into two galleries. The first gallery starting below features our favorite 50 images, all displayed in the full-width view of our website. The second gallery (and race results), meanwhile, can be found on the last page of the article and gives a comprehensive view of all the photographs. beautiful shots. I can smell and hear those Can-Am cars in my mind. Kudos to Mr Ferguson. Those Can-Am biggies are almost in my lap. McLaren M8E is 1970/1971 customer car, M8B is 1969 factory car. 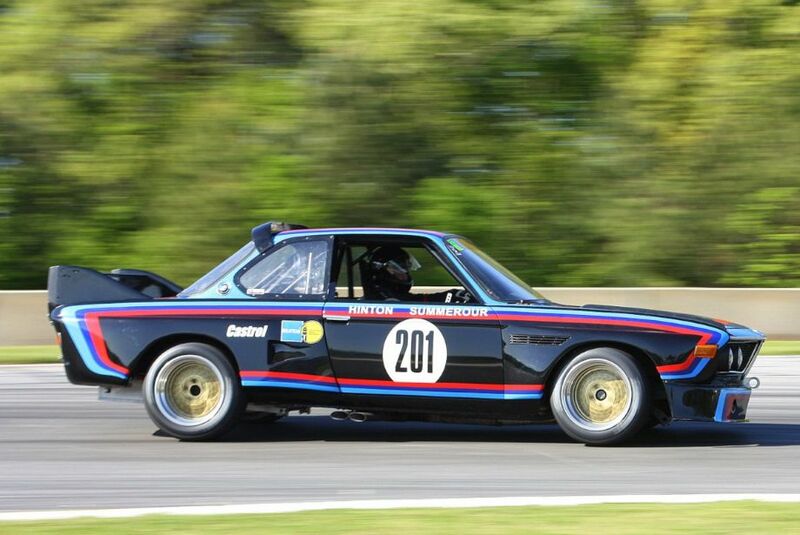 Just about the same, 1969 M8B had tall suspension mounted wing, M8E had low chassis mounted wing from start. Great photos. Unique images. The quality is fantastic. 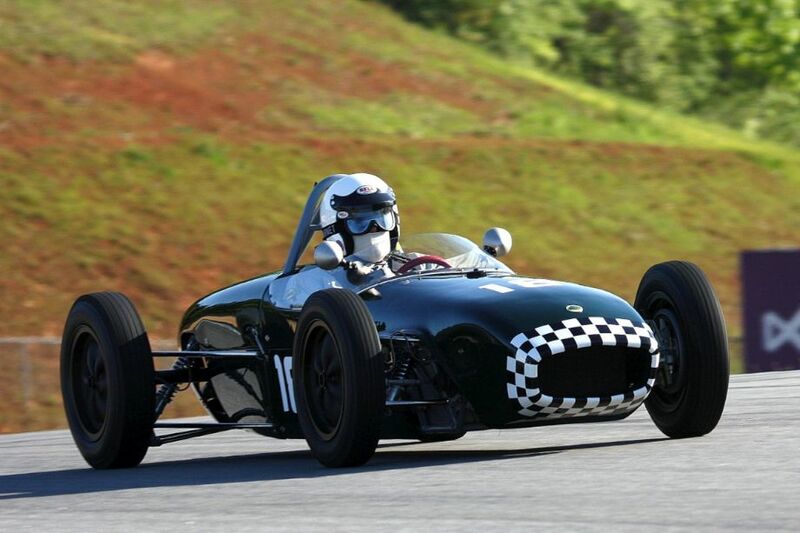 Do you have any photos of the Group 4 (open wheel) race on Sunday in the rain?? I do not have any pictures of the group 4 Sunday race. Sorry. Thank you for your comments on the pictures.